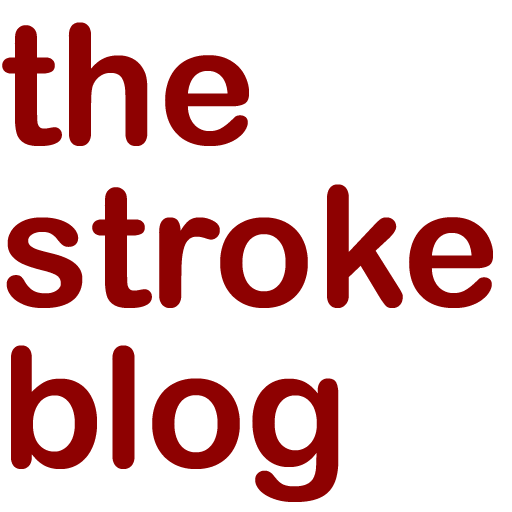 Today, Allison Pataki published a moving New York Times blog post about her husband’s stroke at age 30. Pregnant with their first child at the time of the event, she describes continuing to work productively, preparing for a newborn, and instantaneously becoming her husband’s caregiver following this unexpected circumstance that life threw their way. Click here to read her tale.